Denplan allows you to cover the cost of your treatments by paying monthly. We provide a range of care plan options designed to give peace of mind and flexibility in ensuring you receive high quality dental care. Our customers find that by paying monthly they can spread the cost of their treatments and in some cases even get additional members discounts. We offer dental care plans for adults and children so please enquire for more information. 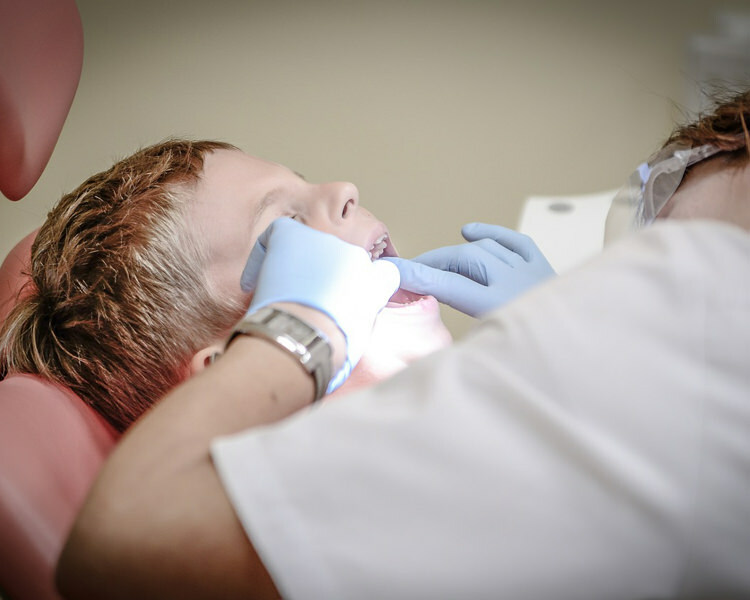 Children require a different level of care for their growing teeth and with this plan all treatment costs will be covered (excluding laboratory fees and orthodontics). Denplan provide a supplementary insurnace with this plan. Full details of the insurance is available from the practice upon request. With this plan you get 20% off our treatments (excluding laboratory fees and implants). We also include 2x routine yearly exams, 2x routine x-rays and 2x routine scale and polish appointments, and 1x emergency consultation appointment to ensure your teeth look brilliant throughout. Denplan also provide a supplementary dental insurance with this plan and full details are available upon request from the practice.